Find a Gas or LPG Station in One Click! 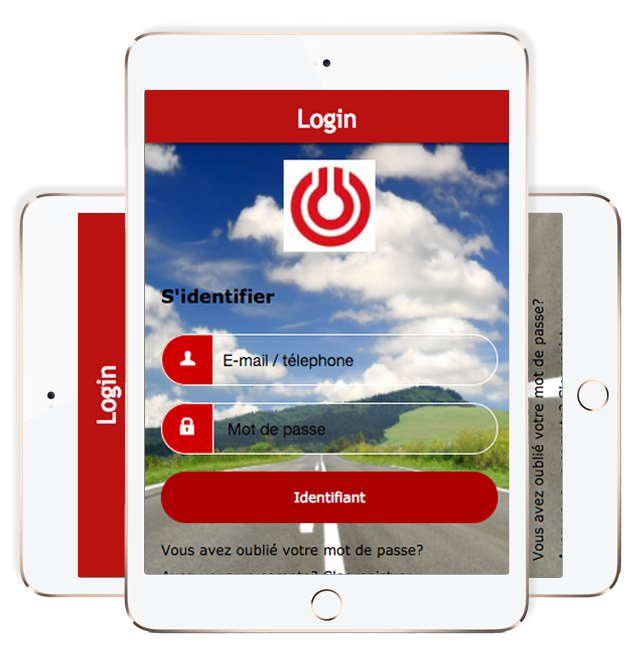 A UK-incorporated multinational professional services firm, Deloitte has created Primagaz Go app on cloud-based DIY app builder Appy Pie that can help users effortlessly find LPG and LNG energy solutions in France with just one click. Primagaz Go is backed with amazing features to deliver seamless user experience, so that users can easily gain the qualities of gas energy, ensuring they consume less and better. A global management consulting and professional services company, Accenture PLC, with its Industry X.0 app, now focuses on building a fully digital value chain, backed with latest competences and deep cultural change. Industry X.0 has been created on #1 DIY app builder, Appy Pie, with an aim to support businesses in harnessing today’s digital opportunities. With data-driven ‘living’ products at its core, Industry X.0 is sure to assist businesses deliver responsive and hyper-personalized user experiences. A friendly, reliable, and low-cost travel company, Southwest Airlines is now live on Google Play and Apple App Stores with its GO Travel SWA app. Accessible by headquarter employees only, GO Travel SWA is a ‘Non Revenue Must Ride’ travel request site for all SWA Ground Operations. 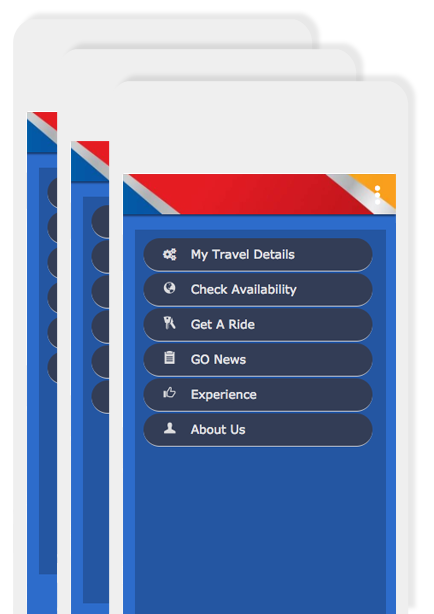 This amazing app has been created on drag-and-drop cloud based app builder, Appy Pie, which allows users to check ride availability, book a ride, share experience, and gain latest GO News. 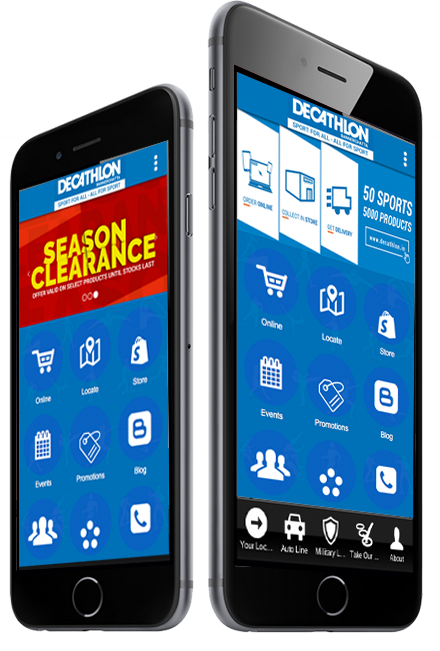 The largest sporting goods retailer in the world, Decathlon Group has created Decathlon Bannerghatta app on Appy Pie, which will keep Decathlon Bannerghatta users updated about the latest offers, promotions, sales, events, etc. running at their store. Backed with innovative features, Decathlon Bannerghatta app has been created with an objective to make sports enthusiasts’ app experience simple and easier. A pioneer in the provision of Digital World, Broadband Internet services, Cable Cast channels, Events & Teleshopping. 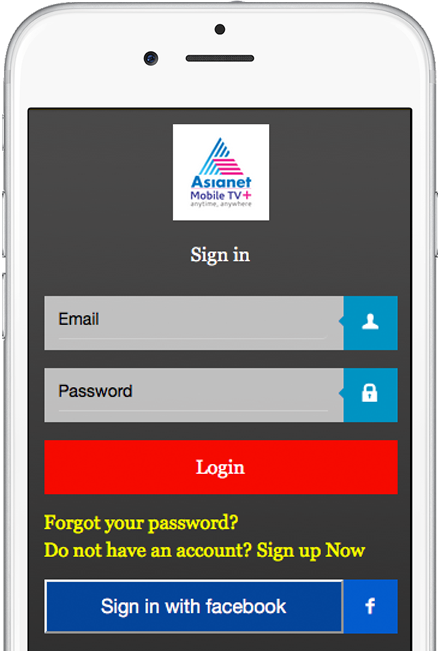 The Over the Top service division of Asianet Satellite Communications Ltd, Asianet mobile TV has created an amazing app, Asianet MobiFlix, at Appy Pie, with an aim to entertain the Indian Community across the world with their bouquet of popular channels. Shangri-La Hotels and Resorts, New Delhi, one of the finest and most eminent five-star hotels, is now live on Google Play with its business category app, mySLND. Built on Appy Pie’s cloud-based drag-and-drop app builder, mySLND is a great tool for the colleagues of Shangri-La’s Eros New Delhi, with the help of which they can connect and share the latest info/events/training ongoing in the hotel. 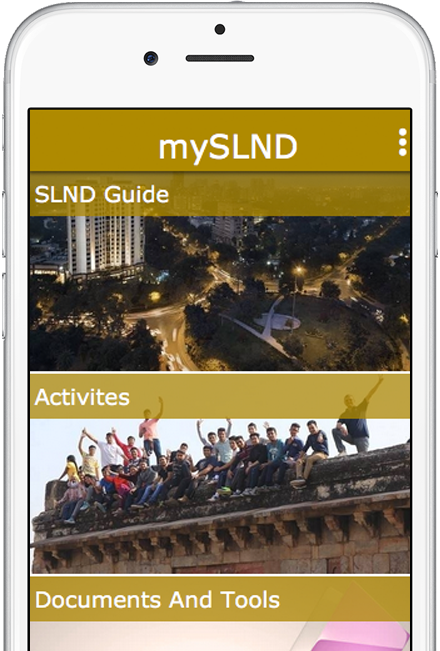 Moreover, the staff members can also participate in the contests and surveys through mySLND app, and win exciting prizes. 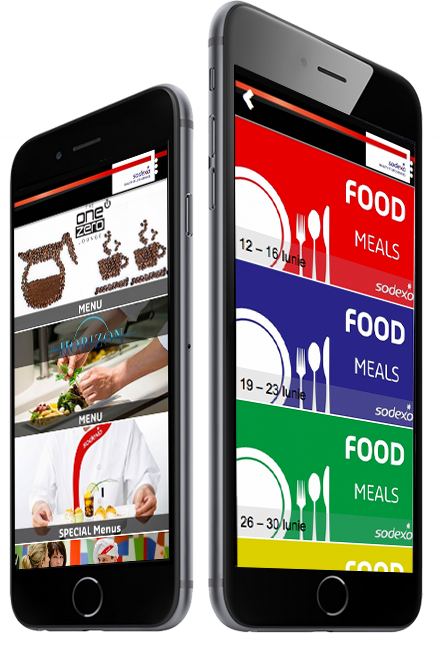 Sodexo Romania, the worldwide leader in quality of life services, goes mobile with its Sodexo Food app. 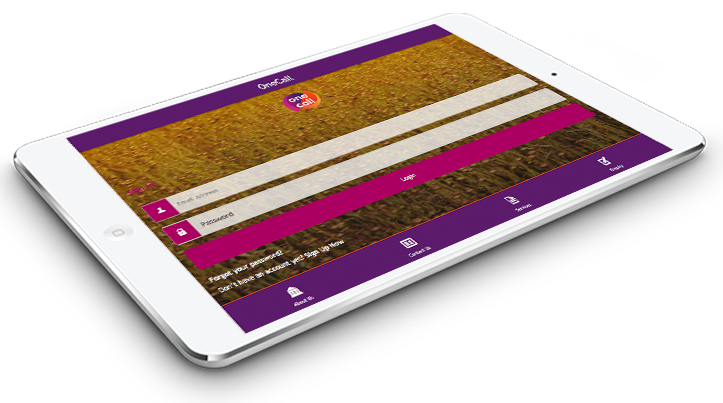 Created on our DIY cloud-based platform, the Sodexo Food is backed with innovative features, through which users can improve the quality of their everyday meal experience. Moreover, through Sodexo Food, users can also order well-balanced meal options for any special event. Indian Embassy, Budapest Hungary has joined hands with #1 app builder Appy Pie to build Indian Embassy, Budapest app, through which local Indians can get updated themselves with the latest news released by Indian Budapest Embassy and Culture Centre. With Indian Embassy, Budapest app, individuals can also stay in touch with Embassy through social media networks, such as Facebook, Twitter, etc. 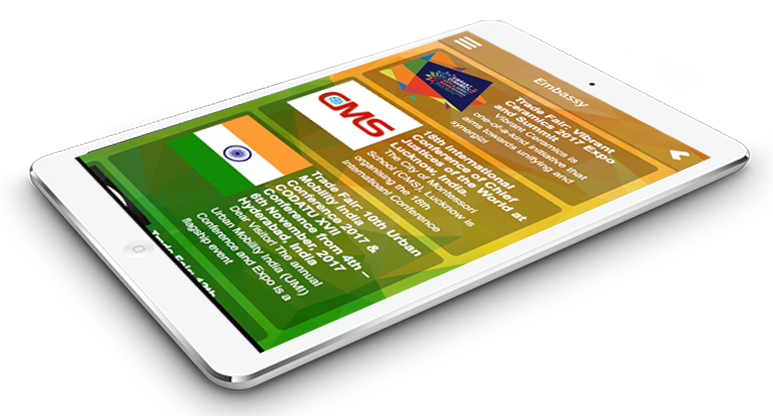 Sri Lanka Cricket, the apex national body for the administration and development of cricket in Sri Lanka, has built an amazing app, Sri Lanka Cricket, with #1 DIY app builder Appy Pie. 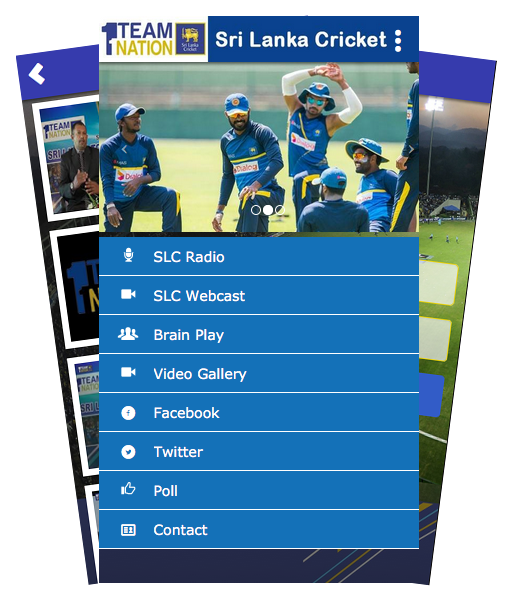 Exclusively for cricket fans, Sri Lanka Cricket is backed with one-of-a-kind features, such as SLC Radio, SLC Webcast, Videos, and much more. A subsidiary of Nike Inc., NIKE SPORTS KOREA CO., LTD. is well-known for providing sports wears in Korea Republic like shoes, t-shirts, etc. Now, with their app SPORTING GOODS, you can know more about the locations of their showrooms in Korea Republic and find out other information, in just one click. 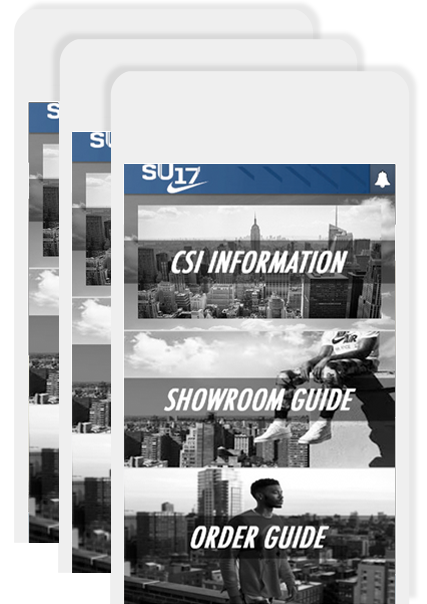 Available on iTunes, this app is created using Appy Pie’s app builder and features CSI information, Showroom Guide, and Order Guide. one of Australia’s most progressive and dynamic media companies, delivering a diverse subscription television service to both regional and metropolitan areas over cable, satellite and broadband distribution. 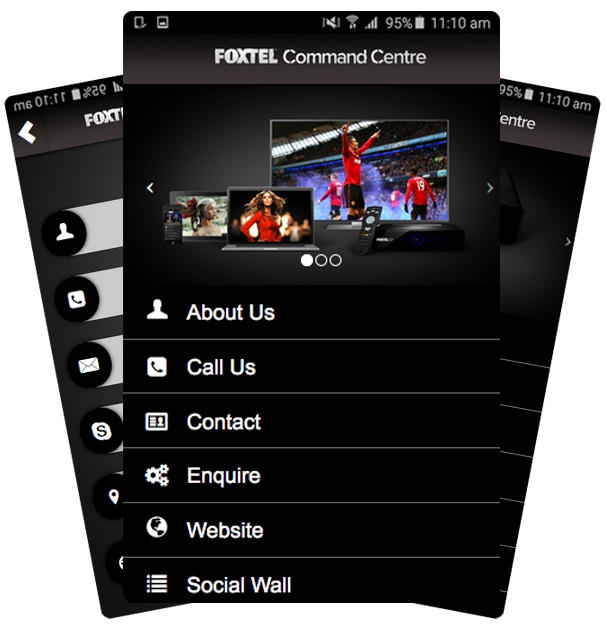 With its apps Foxtel Learning Centre nbn and Command Centre, they are providing Australians a unique platform for a better entertainment experience every day, without any disturbance and on the go. With Appy Pie’s app builder, Foxtel has created these extraordinary apps that are best suited for individuals and businesses like, licenced venues, gyms, accommodation, small businesses, mining and workforce accommodation, etc. 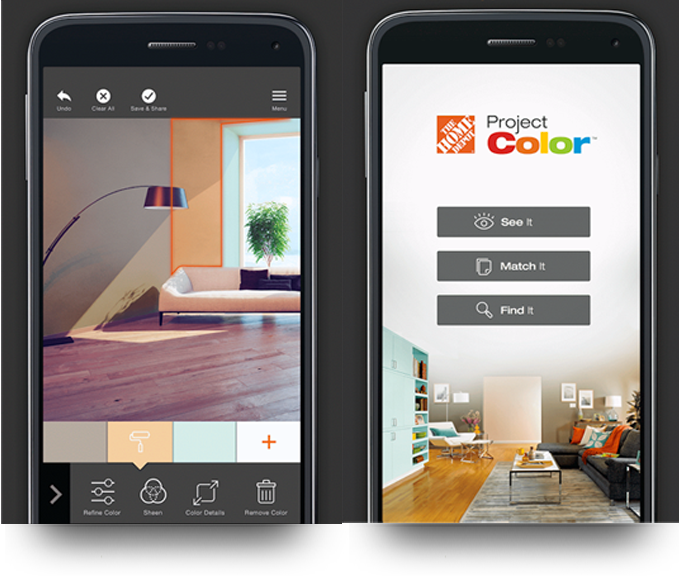 One of the largest property and casualty group in the US, Selective is now live on mobile with its Selective Employee Only Mobile app. 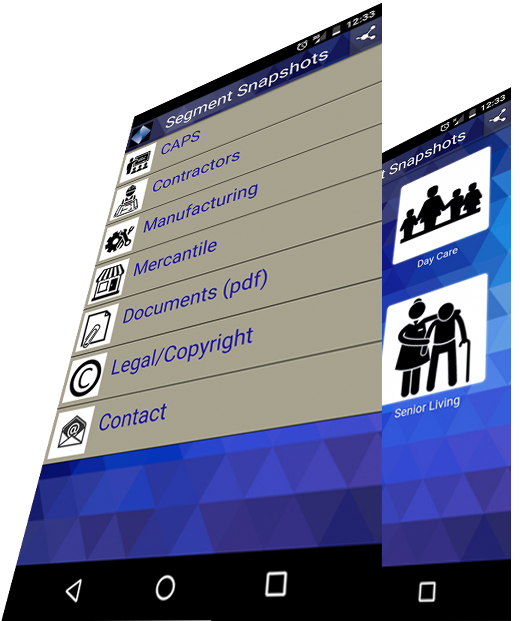 Created through Appy Pie’s code-free drag-and-drop app builder, Selective Employee Only Mobile app is available on Google Play Store and features top segments reviewing appetite, competitive advantages, optional coverages and red flag indicators for referral. Mitie Group PLC, the UK Based specialist strategic outsourcing and energy services provider, is providing OneCall app for their customers that will help them in achieving their organisational goals without hassle. Just one touch away, OneCall can assist business owners in facilities management, and lowering occupancy cost. Through One Call, individuals can get access to Mitie’s large range of services, from land management to property services. 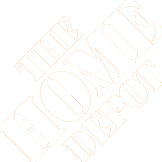 The Home Depot Inc has created an app with Appy Pie’s app builder that allows you to provide information about different emergency situation line aircraft accidents, bomb threats., fire and so on. The app also provides evacuation and first aid tips to avoid causalities in case of fire on any other emergencies. 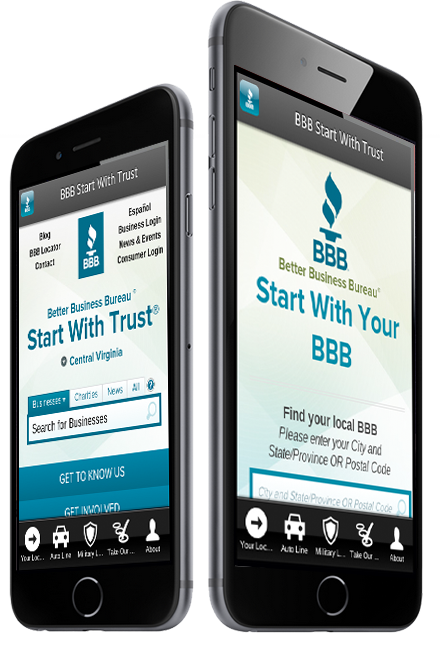 Better Business Bureau &reg;, the network hub for BBBs in the US and Canada, goes mobile with its ‘BBB – Start With Trust &reg;’ app. Live on Google Play Store, the BBB – Start With Trust &reg; app has been created on Appy Pie, a code-free drag-and-drop app builder from California. With this app, you can now find a trusted BBB Accredited Business, submit a customer review, file a complaint, check out a business, and much more, in just one.